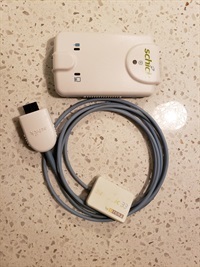 Schick 33 size 2 sensor. Sensor takes crisp images and is in perfect working condition. I have included the USB hub as seen in the pictures.